Welcome to Skydive Cross Keys! 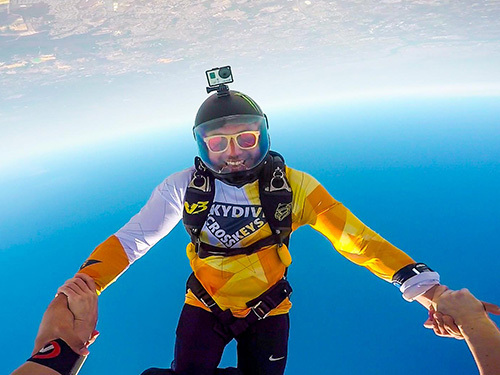 Skydive Cross Keys in Williamstown, NJ is one of the best rated skydiving centers in the world. 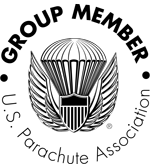 Make your first skydive, train to get your skydiving license or hop on board if you're an experienced jumper. We believe in high safety standards, warm friendly vibe and having fun in the sky and on the ground!